There’s nothing like taking down huge pots and winning the big bucks in our industry leading poker tables! The promotions on offer at Delaware Park Online will leave you breathless. Delaware Park Online is a fully inclusive, digital gaming environment, built to deliver a superior online gaming experience. 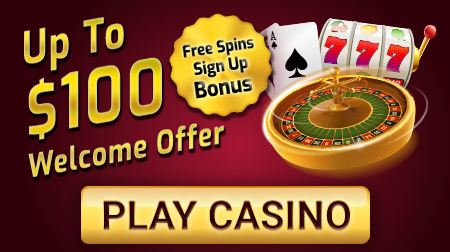 Offering classic casino & poker games, including Texas Hold’em, Omaha, Omaha Hi Lo and 7 Card Stud Poker, this is a 100% authentic casino experience. 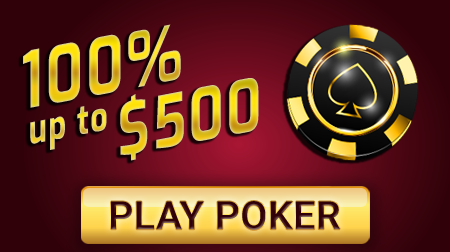 You can participate in our fantastic poker tournaments or play at our sit n’ go tables for real money. Download our world-class software today to sign up and start playing the ultimate online gaming experience.